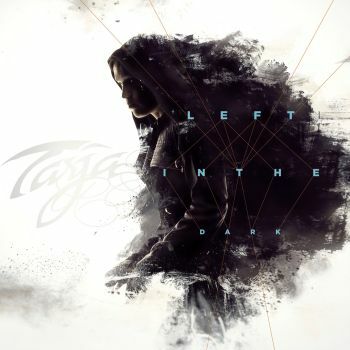 TARJA - LEFT IN THE DARK (DIGI) | Online Shop | Wizard LTD. Album: "LEFT IN THE DARK (DIGI)"
Previously only available bundled with a ticket for the “Colours In The Road Tour 2014” in selected countries, the exclusive tour CD “Left In The Dark” will now be released on July 4th, 2014 via earMUSIC. Following the original track list of “Colours In The Dark”, its counterpart “Left In The Dark” contains rarities, B-Sides as well as demos, instrumental versions including five previously unreleased versions, thereof two live radio acoustic recordings of “500 Letters” and “Until Silence”. Furthermore the high quality digi-pak includes exclusive liner notes written by Tarja herself which give a personal insight behind the scenes of Tarja’s work. Not only is the track selection of “Left In The Dark” one of a kind, the story behind the creation of the album artwork is as well.